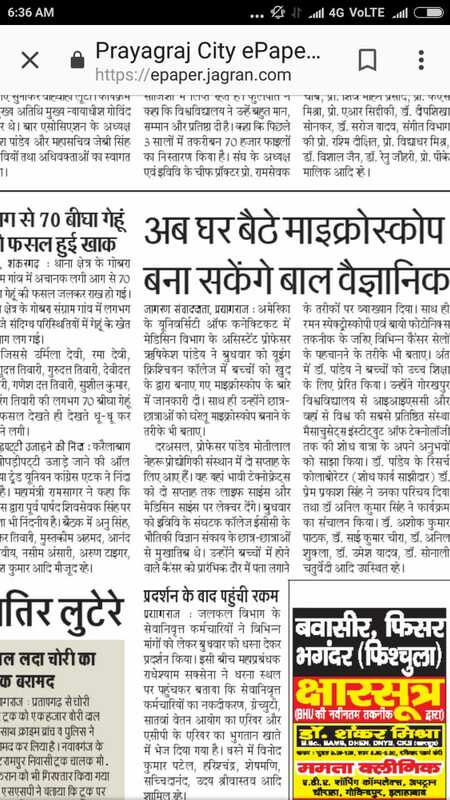 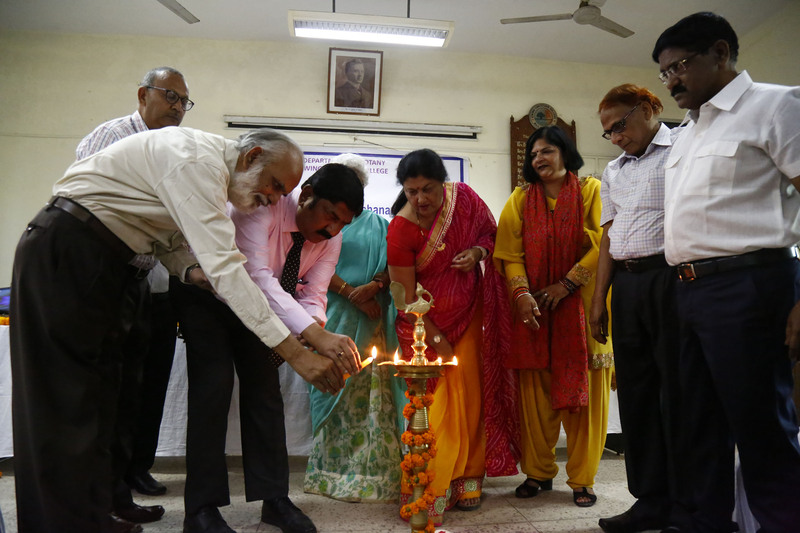 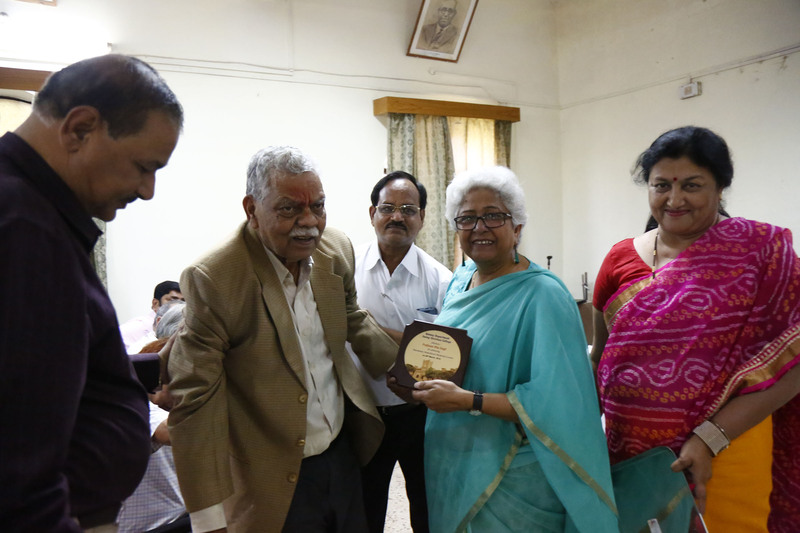 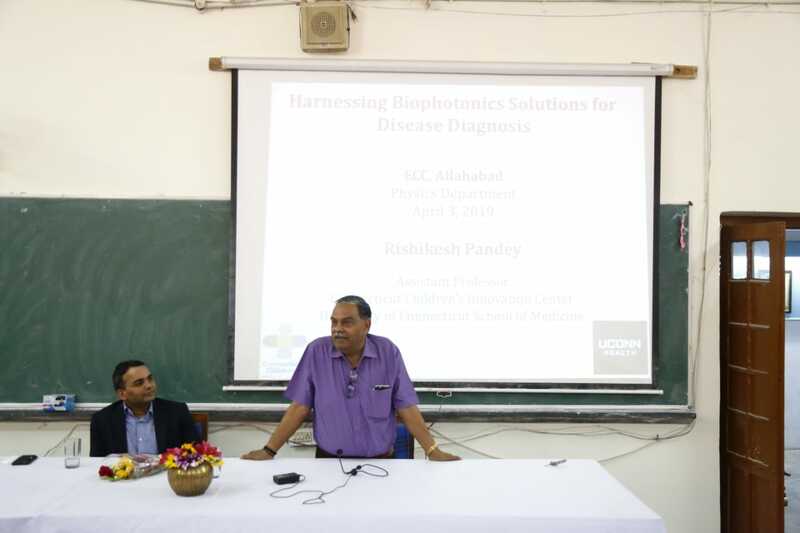 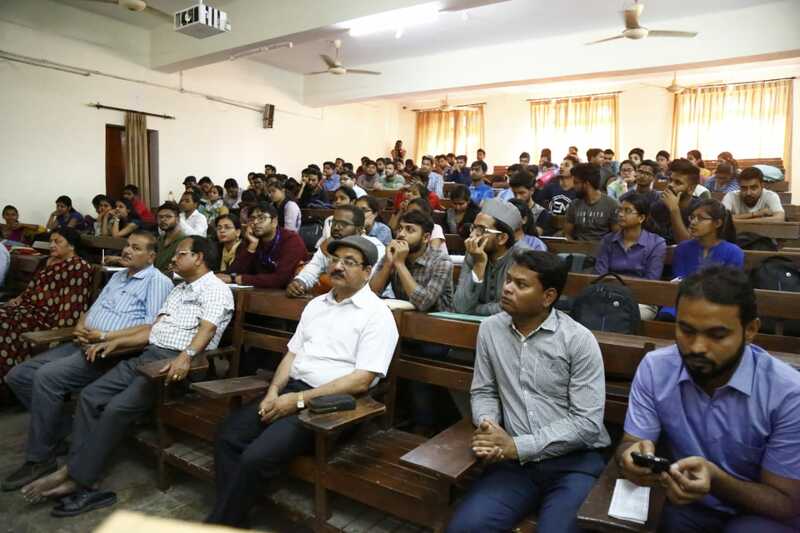 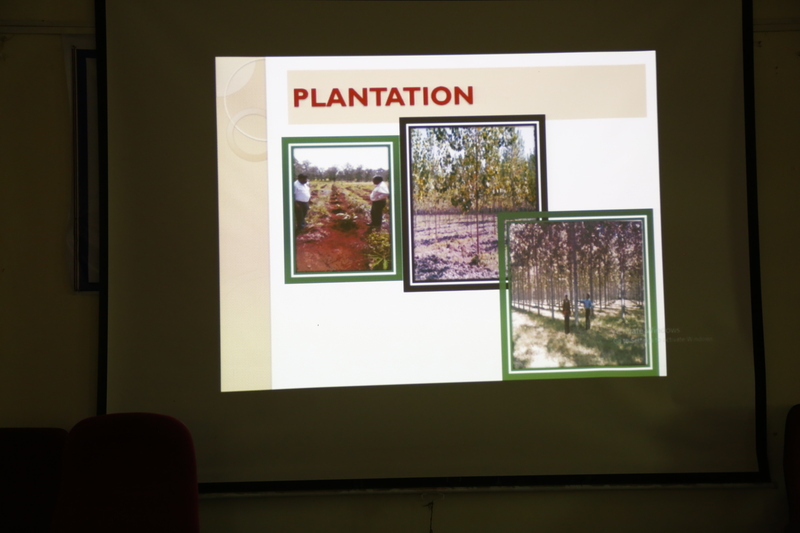 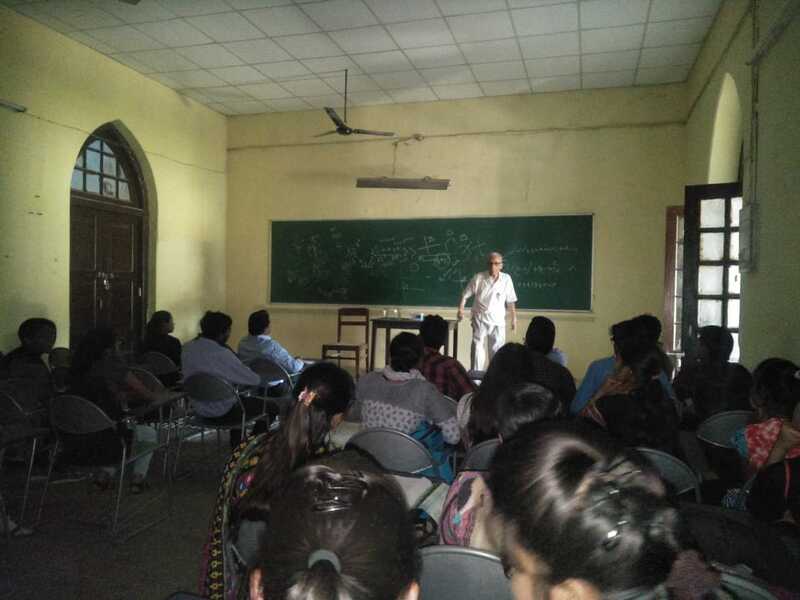 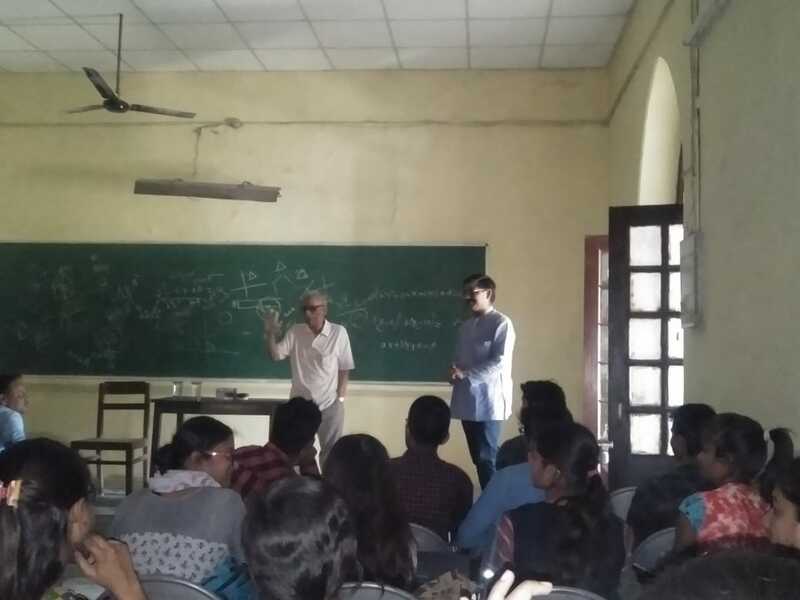 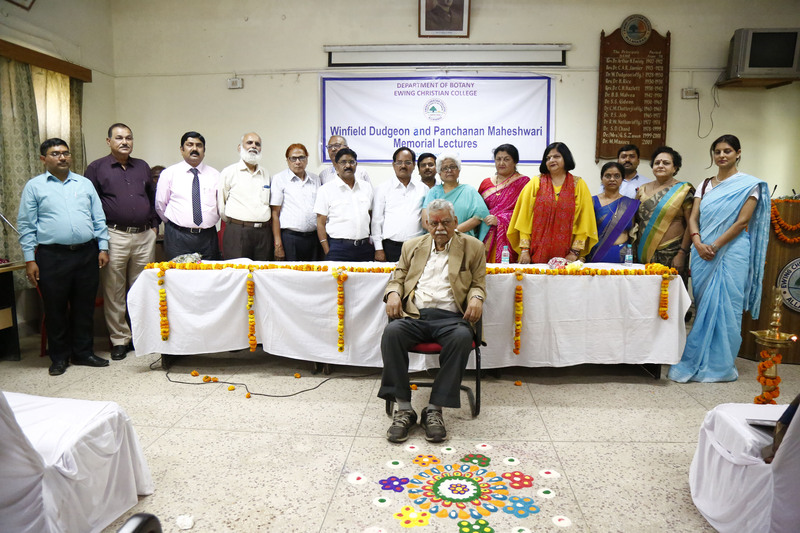 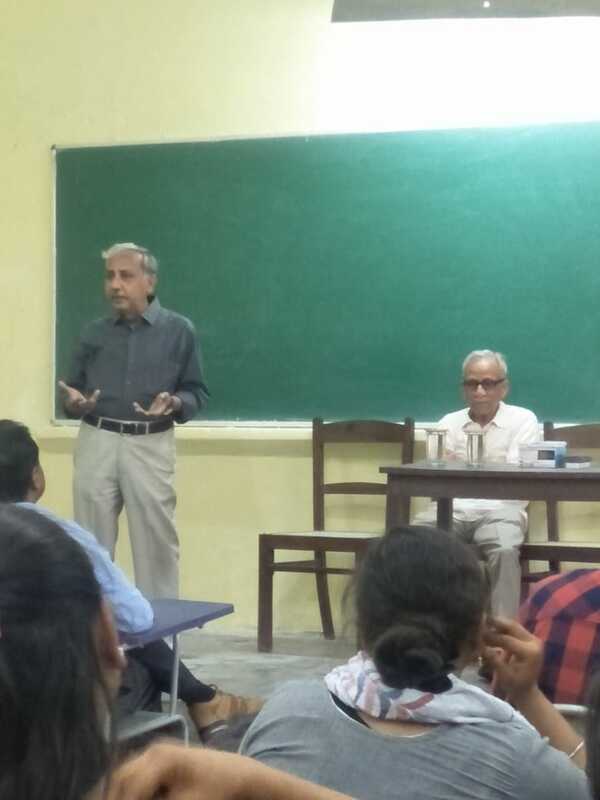 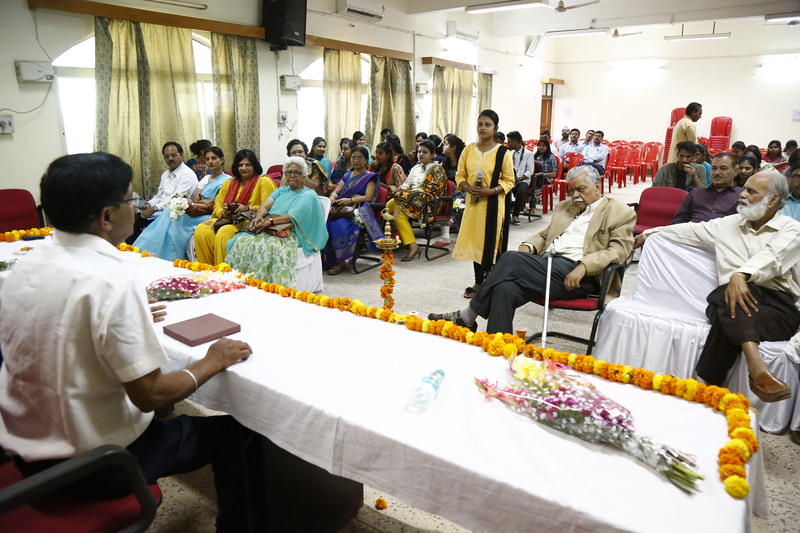 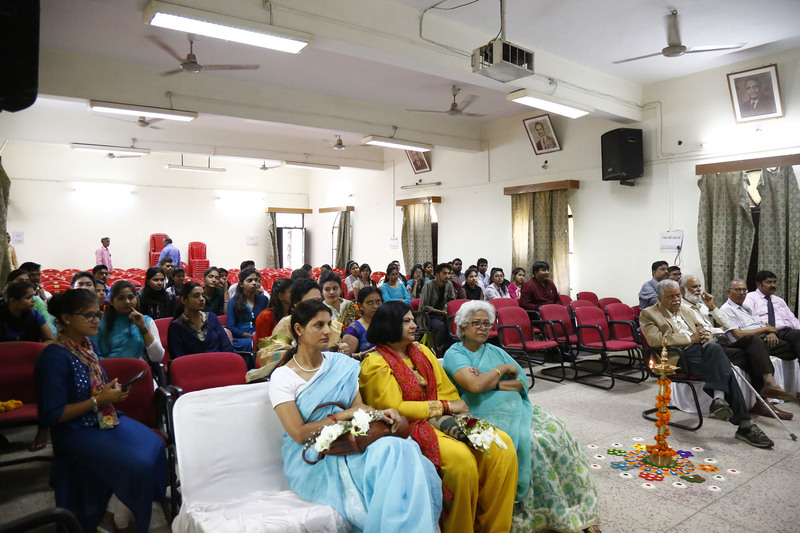 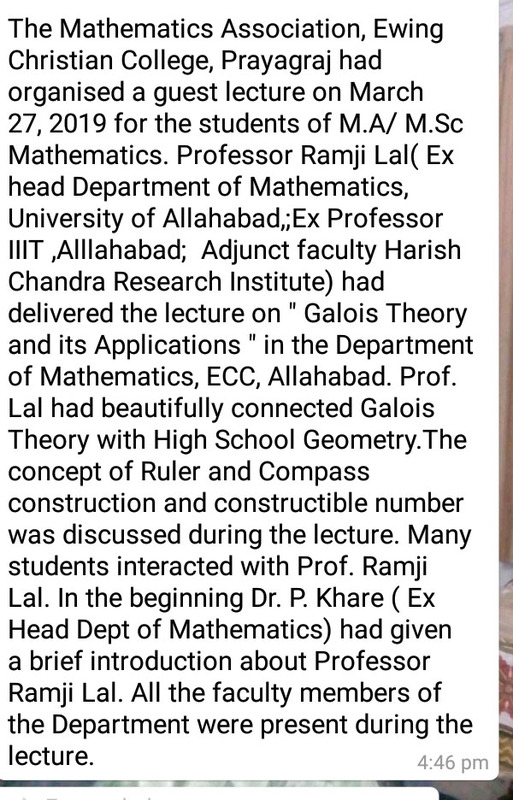 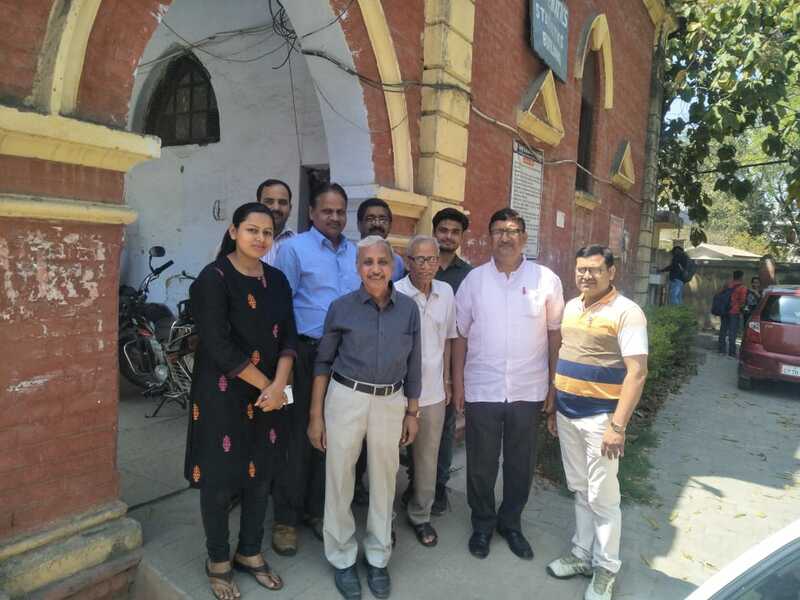 The mathematics Association ,ECC ,Prayagraj had organised a guest lecture on march 27,2019 . 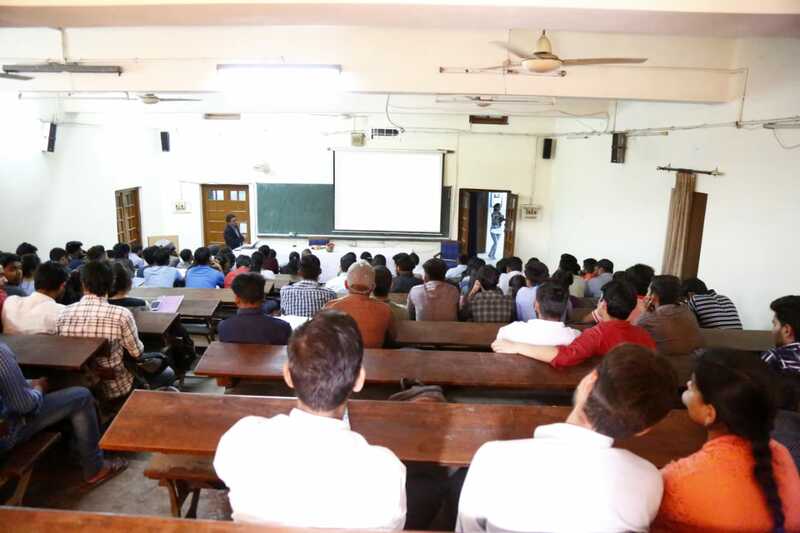 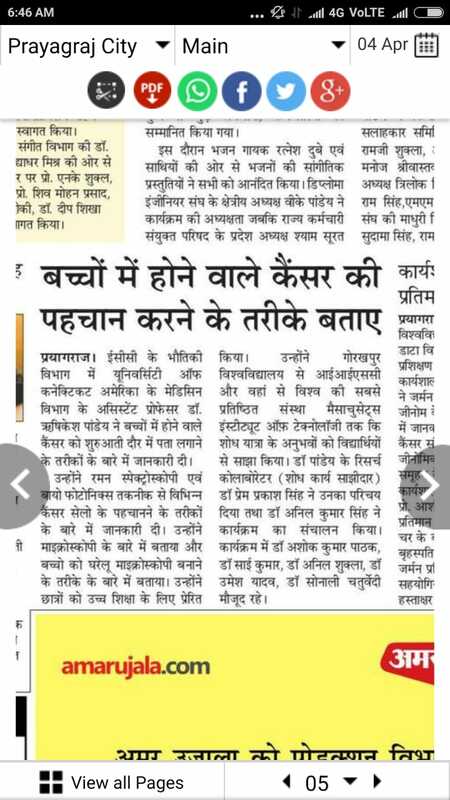 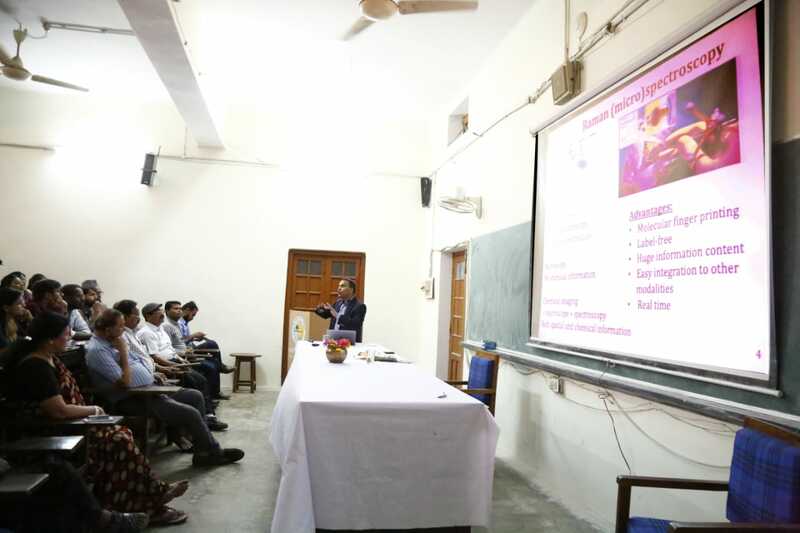 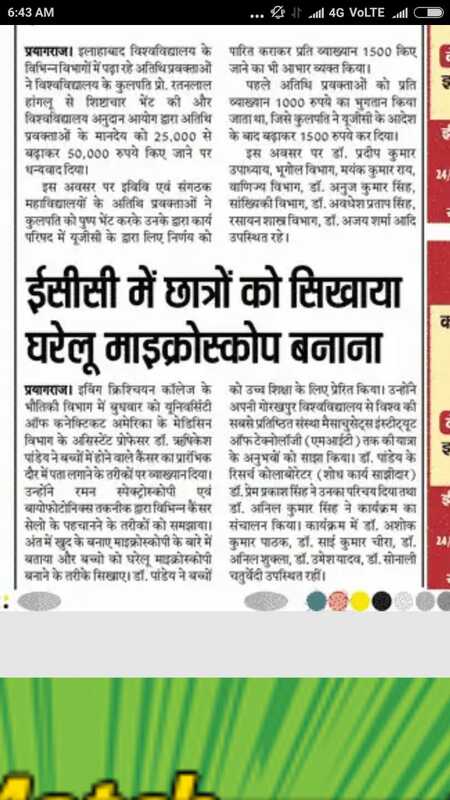 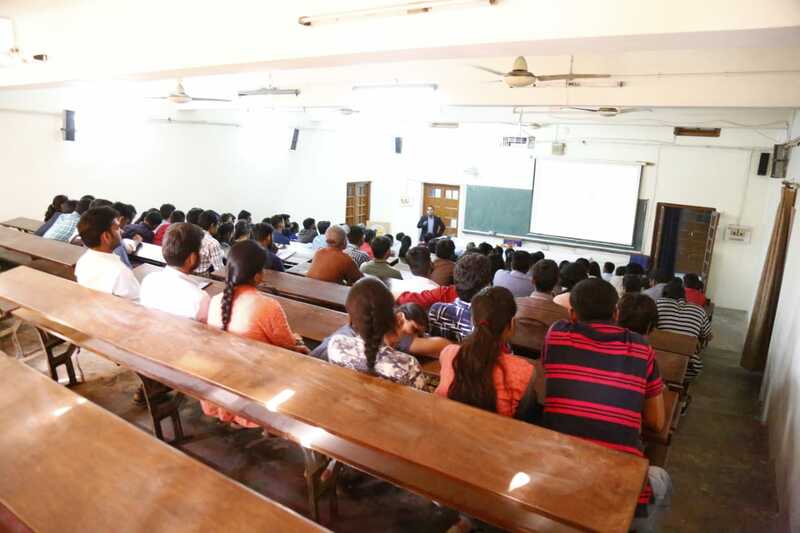 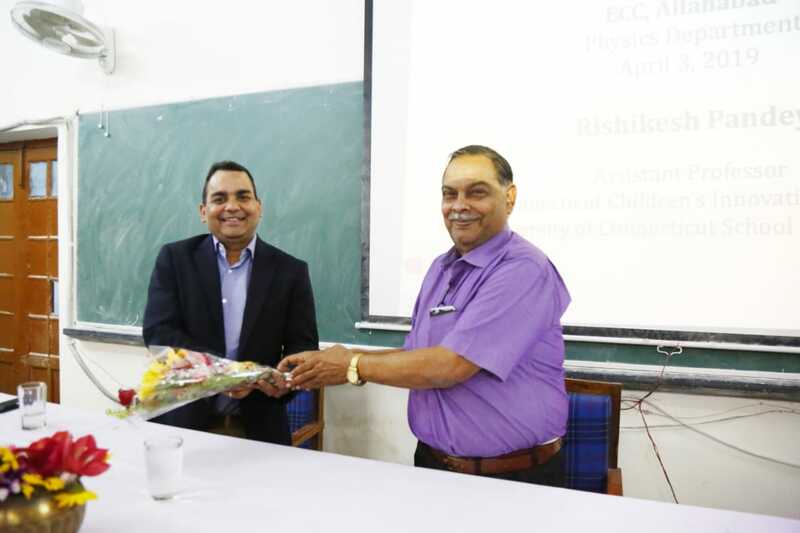 The Physics Department,ECC ,Prayagraj had organised a guest lecture on april,3 /2019 . 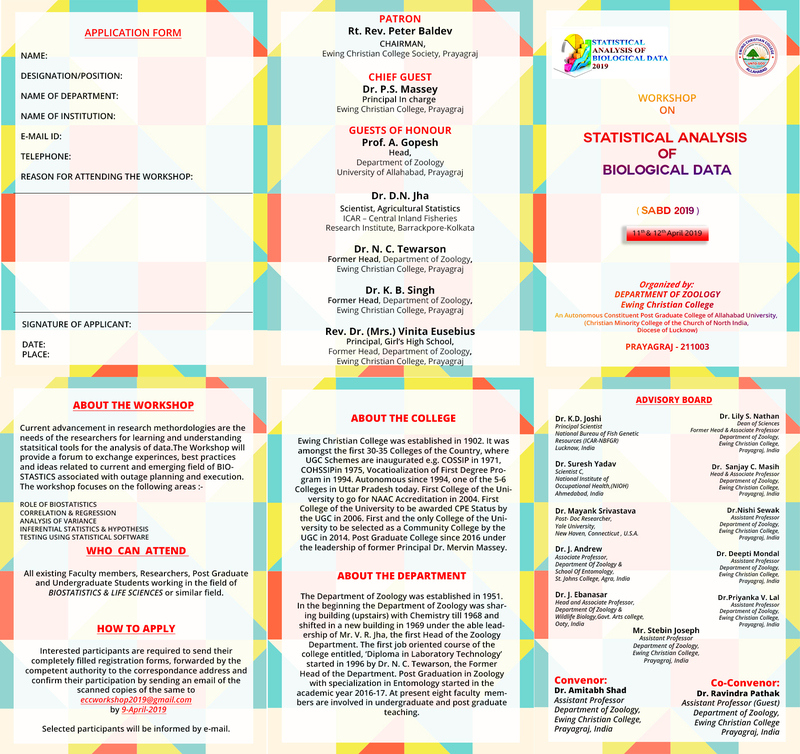 Workshop entitled "Statiscal Analysis of Biological Data"